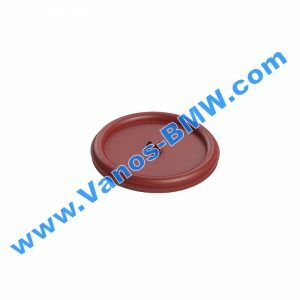 The BMW E83 X3, E53 X5, E70 X5 and E71 X6 ( BMW 27107566296. 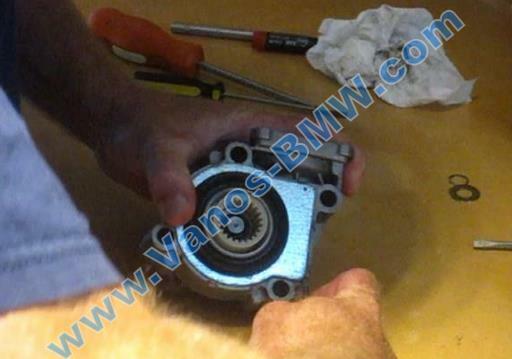 27107568267) transfer case motor is a common failure. 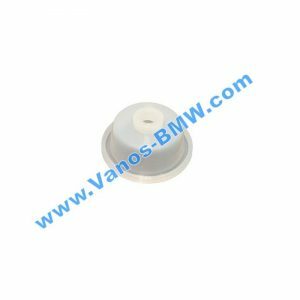 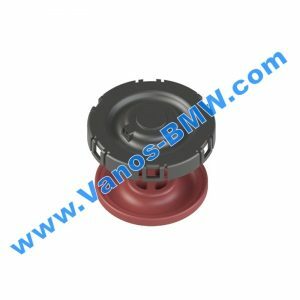 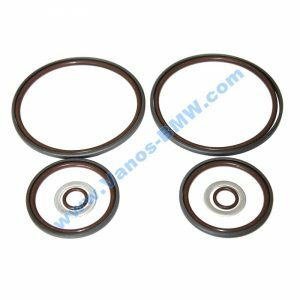 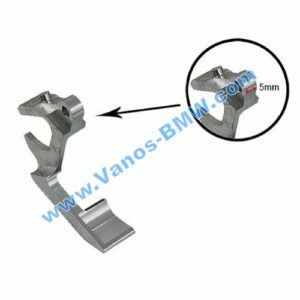 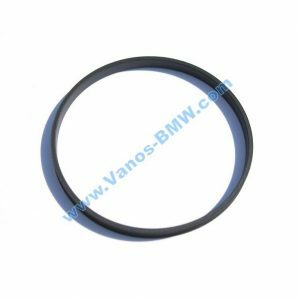 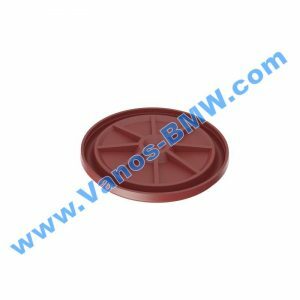 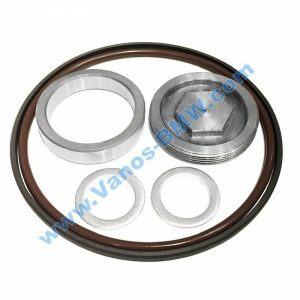 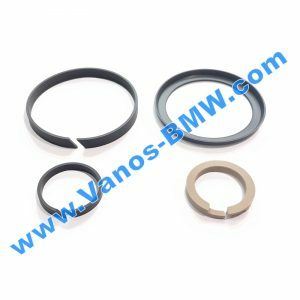 Vanos-BMW.com has developed a Nylon with Carbon Fiber Reinforcement solution to replace only the broken gear, instead of the entire motor, saving you hundreds of dollars on the repair! 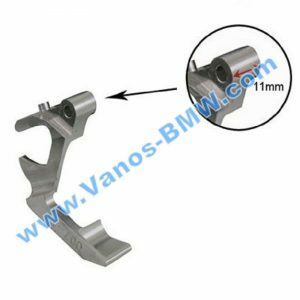 It provides the connection of the front axle , with a command from the control unit. 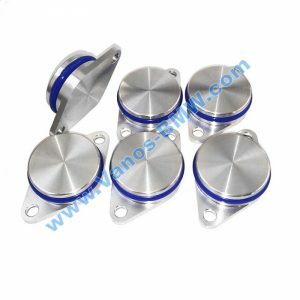 Team management comes when, with the ABS control unit is appropriate signal about what is the difference between the rotation of the rear wheels. 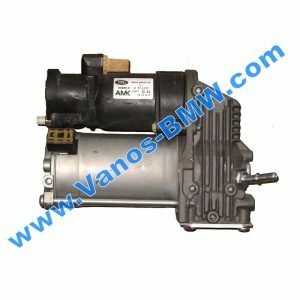 Block commands the servo motor turns on and connects the front bridge over the transfer case . 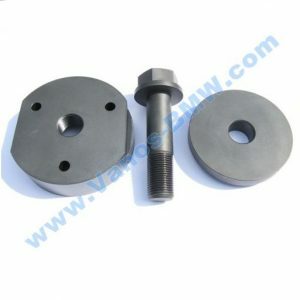 Material Nylon With Carbon Fiber Reinforcement. Conductive gears – the same material as the original in the new motor. 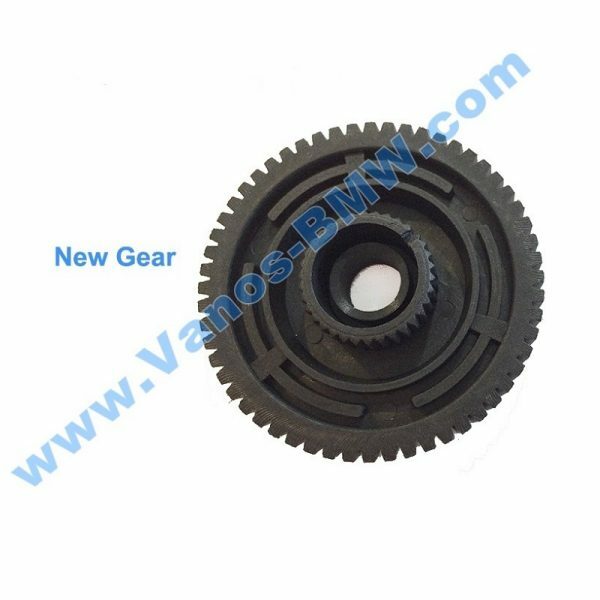 the broken gear, instead of the entire motor, saving you hundreds of dollars on the repair! 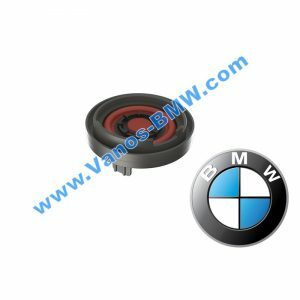 If Your car have a problem with razdatkoy you immediately know about it at the lit-up Christmas lights the warning lights on the dashboard. 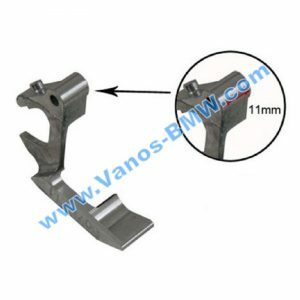 Everyone who has ever faced with the repair of the transfer case know how expensive it can cost. 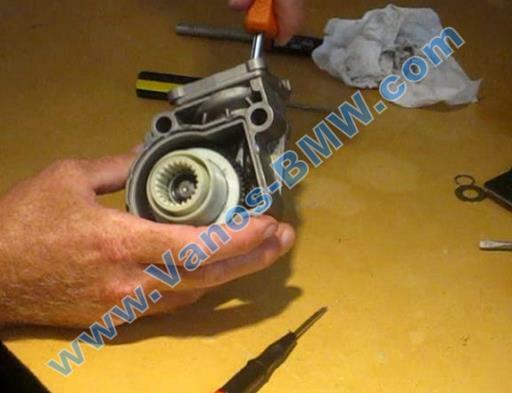 However, not everyone knows that it is often to repair transfer case BMW is enough to change the plastic gear servo. 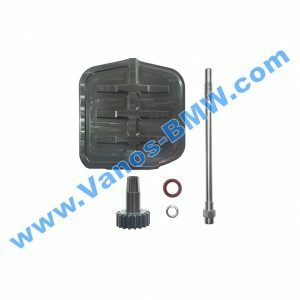 Standard repair of servo transfer case BMW is replacing the plastic gear. 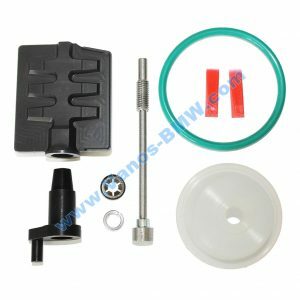 The replacement gear will also need to change the oil in razdatki and reset the adaptation in the control unit.